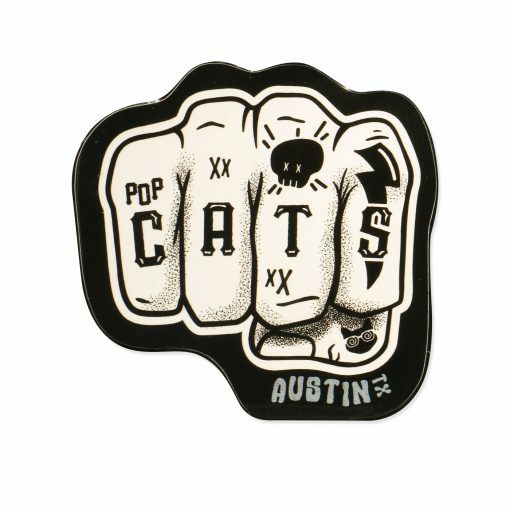 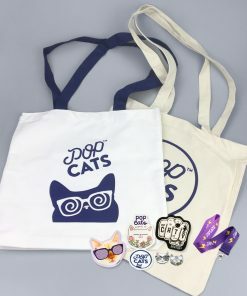 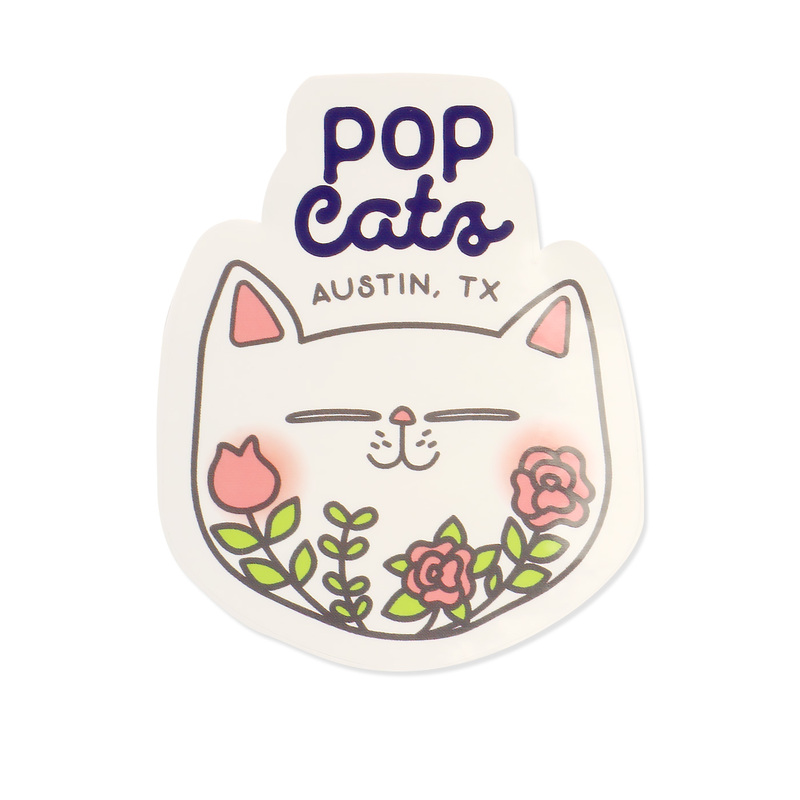 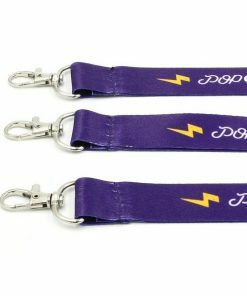 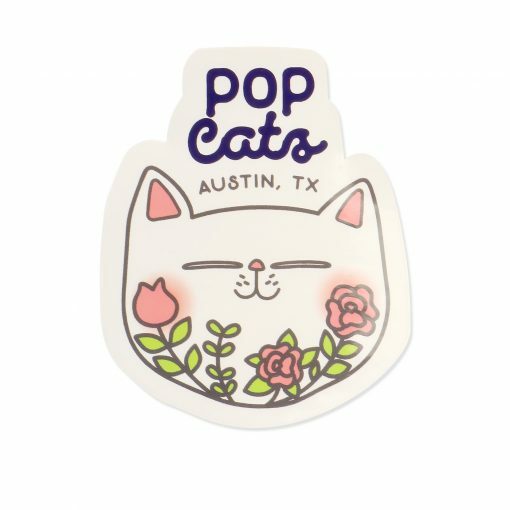 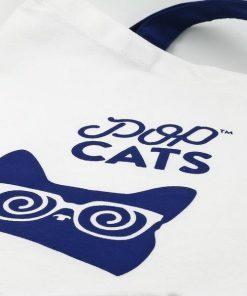 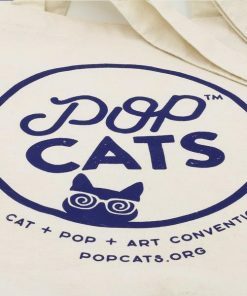 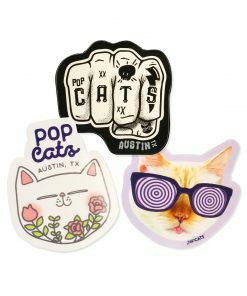 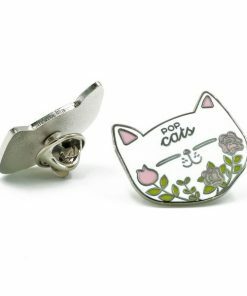 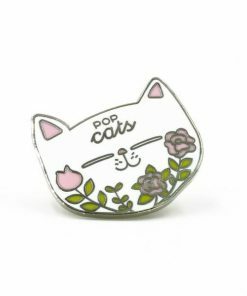 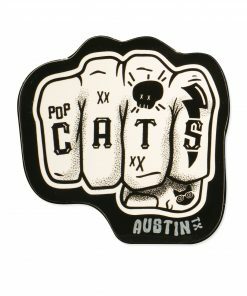 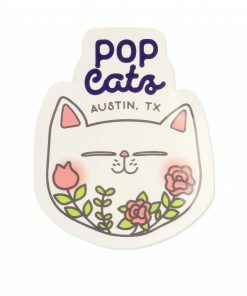 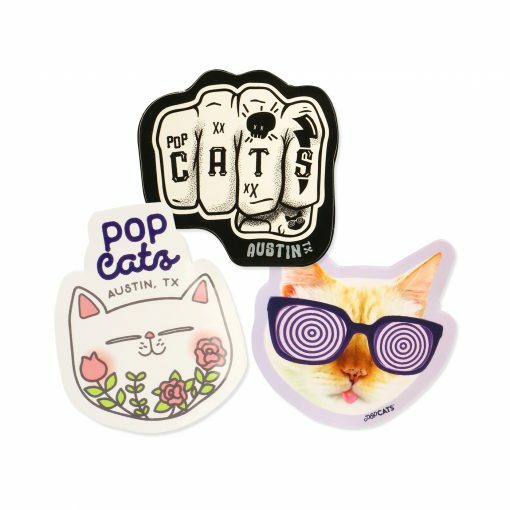 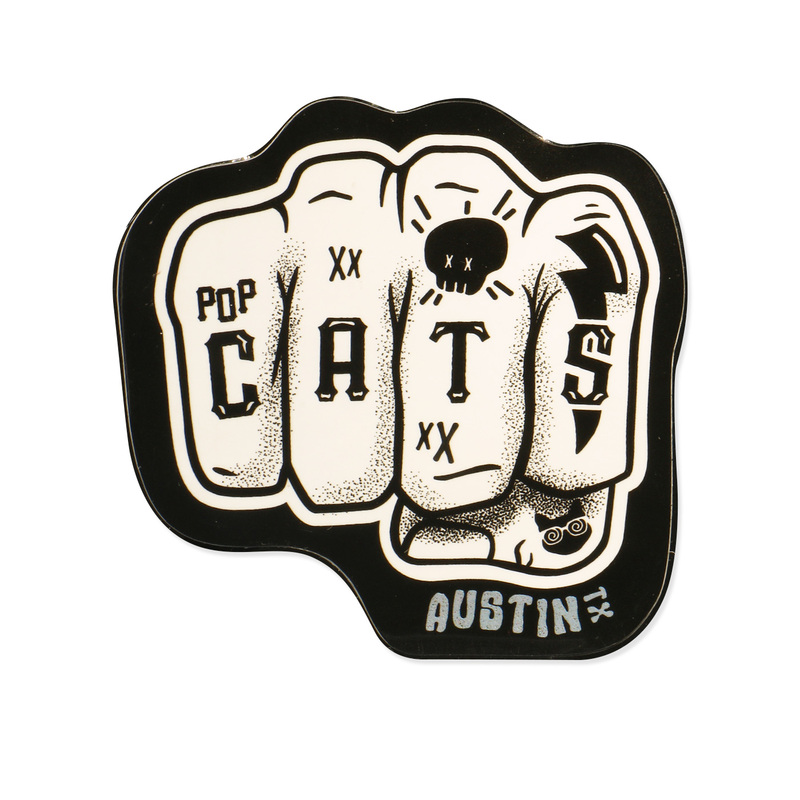 A set of three (3) stickers with a punch of cattitude from POP Cats™. 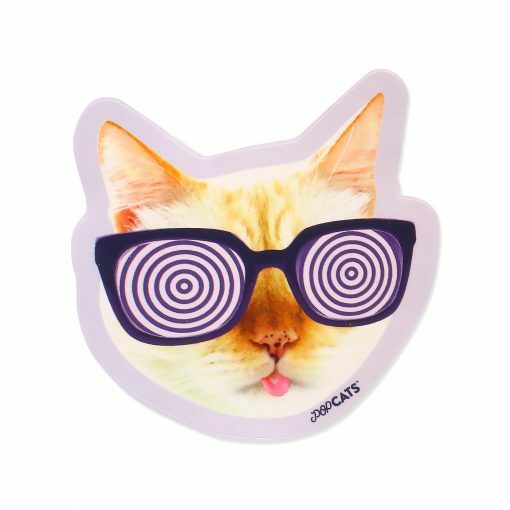 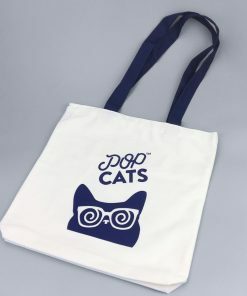 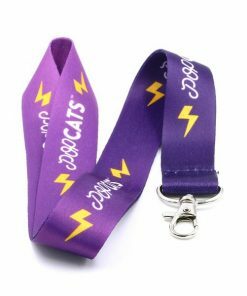 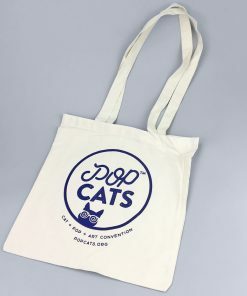 Join the cat revolution and catify your vibes. 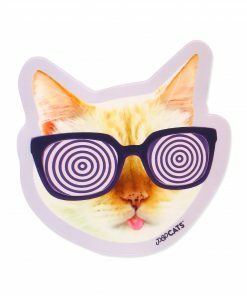 Vynil sticker laminated for outdoors use and durability.